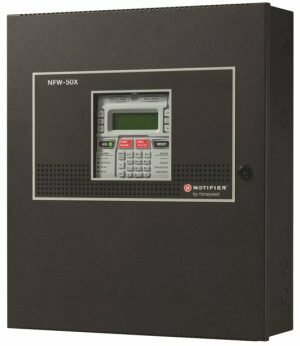 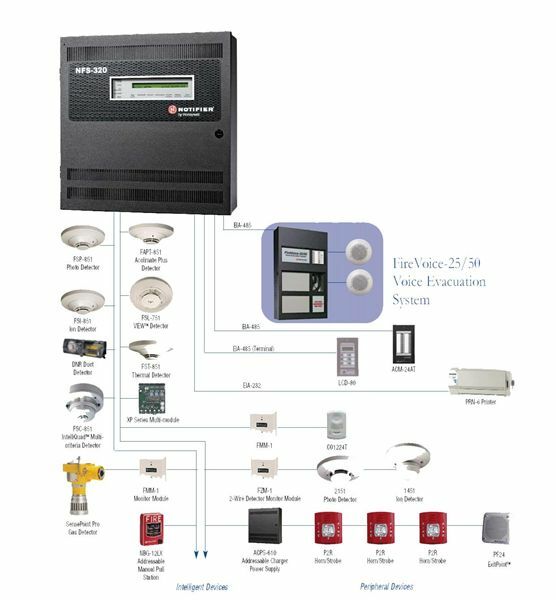 The NFS-320 is engineered for small applications, incorporating features that minimize installation time, enable faster response times, and simplify maintenance and usability. 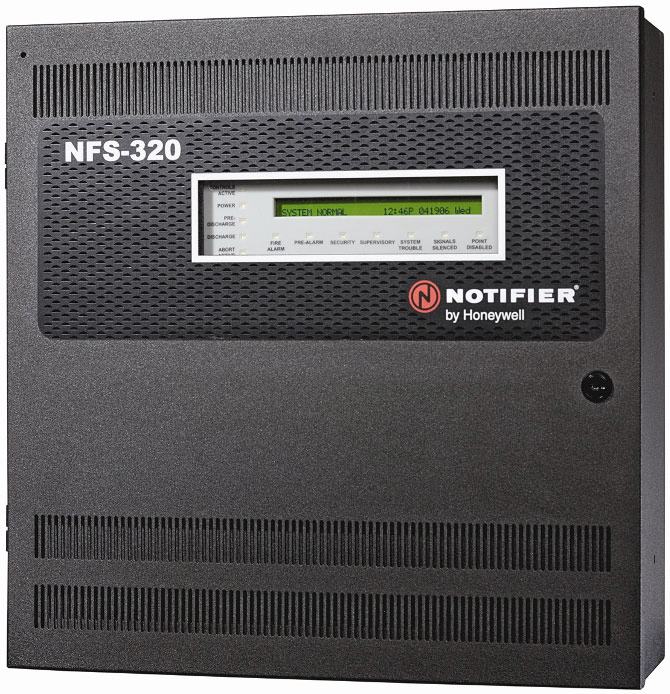 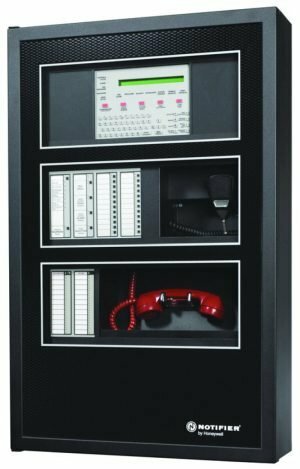 The NFS-320 offers all the sophistication and premier performance of the ONYX Series. 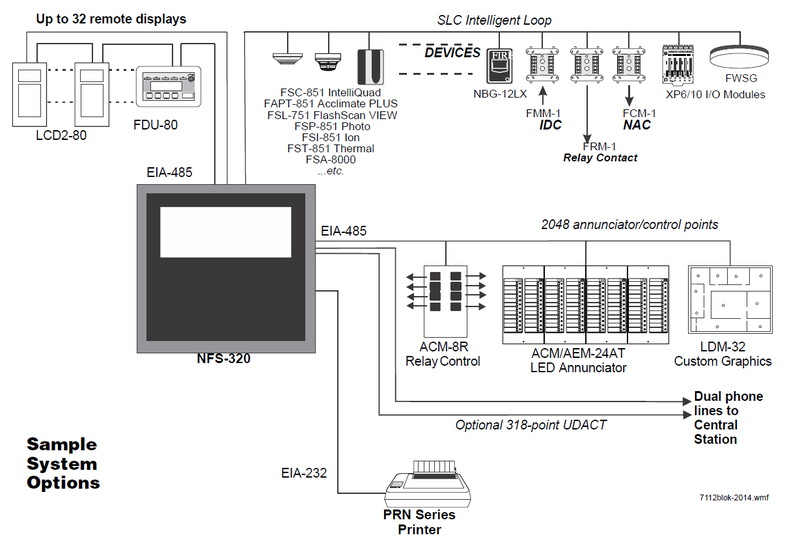 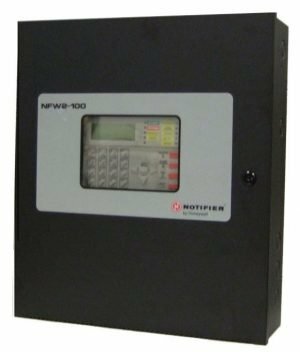 With the NFS-320’s auto-program feature, fire protection can be established in seconds. 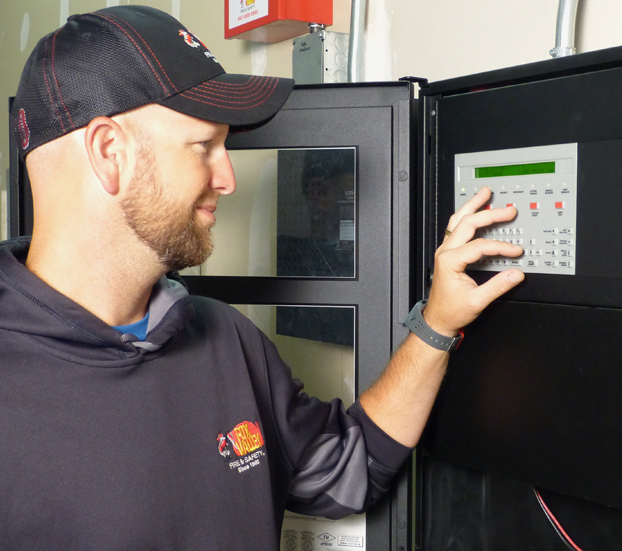 Additional programming can be accomplished with the built-in QWERTY keypad or with the VeriFire tools programming utility. 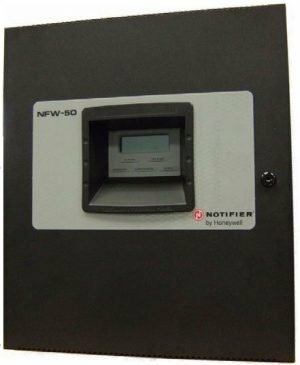 NOTIFIER’s patented FlashScan protocol combined with ONYX® Advanced Detection, featured in every ONYX® Series panel, exceeds worldwide code requirements for response time, and delivers a fast, accurate response to smoke, carbon monoxide, and/or heat conditions.